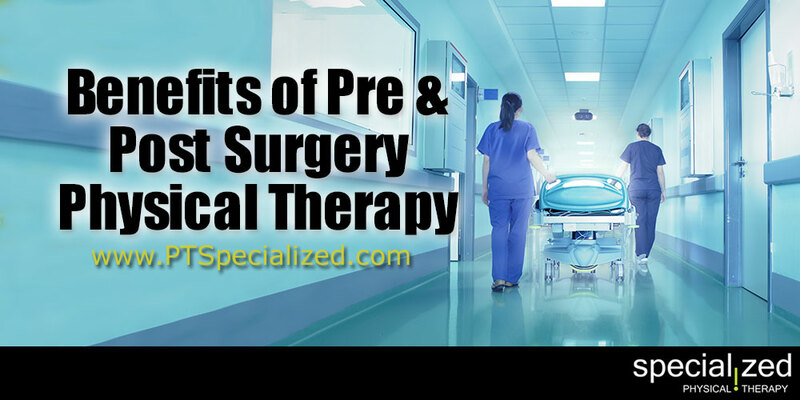 If you’re planning on having reconstructive surgery because of an ACL injury having physical therapy before as well as after surgery, gives you great benefit. A new study published in the British Journal of Sports Medicine followed patients who participated in presurgical and postsurgical physical therapy. The researchers involved monitored 84 patients between 2007 and 2011 who received pre and post operative PT with 2,690 patients who received usual care between 2006 and 2010. What they found was patients who had physical therapy before surgery had much better outcomes after surgery than patients who only had PT after surgery. Specifically, they found that patients who underwent a 5-week preoperative rehabilitation program, followed by a year long progressive rehabilitation program after surgery, scored significantly better at certain measurement points during PT. So if you have an injury that your doctor determined needs surgery, talk to him or her about taking part in pre-operative PT. You’ll heal faster and have a better chance of getting fully back to normal. If need be, talk to a physical therapist about it as well. The therapist can work with your doctor and surgeon to come up with the best course of therapy for your needs.